A wealth of information concerning the Bigelow Lab, found in West Boothbay Harbor, Maine. Explore the site's three main components, research, education, and the institution. Find course information, past, present, and future expedition information, current lab news, and more. Education section features many classroom and interactive computer activities all focusing on marine life. 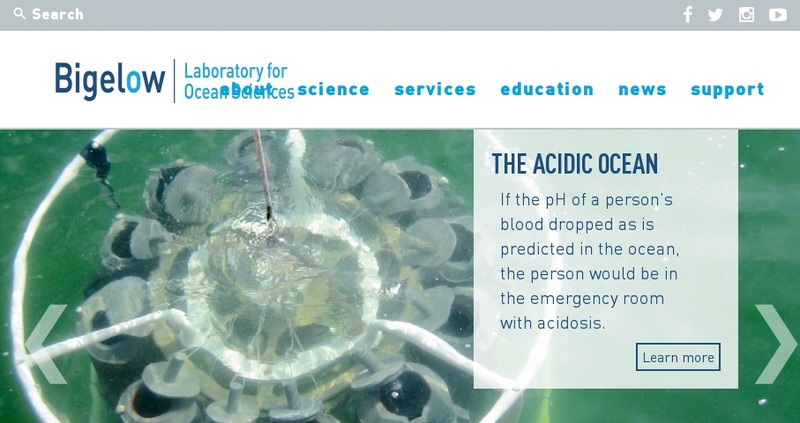 Research section includes information on many of the different tools used in marine research.